As we head into RSA next month, chances are high that software defined perimeter (SDP) will jockey for position there in the infosec alphabet-soup lexicon. A new piece out this week in the Wall Street Journal shows that a lot of very large enterprises have high hopes for this NIST-backed protocol as security teams struggle in the cloud era to balance management of risk with maintenance of their relevance to the business. 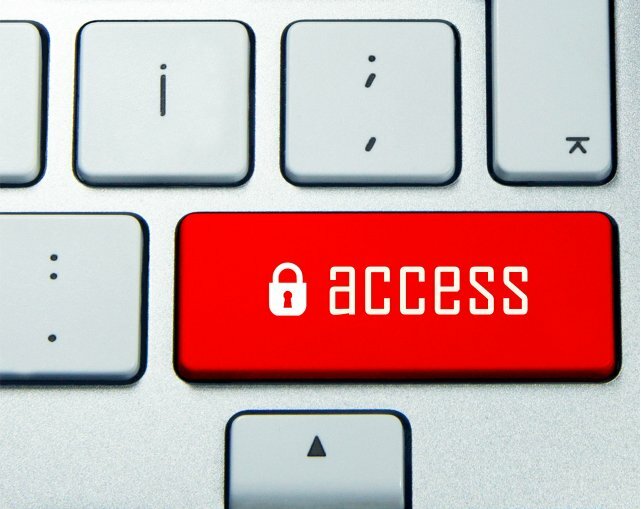 For casual observers and security experts alike, the past year or so has seen big-time data breaches become fairly common news. 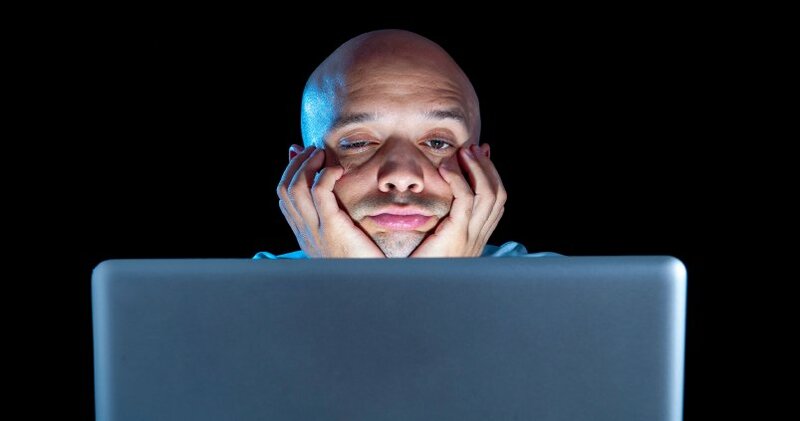 This begs the question: Is it possible for companies and individuals to get jaded about cyber security? 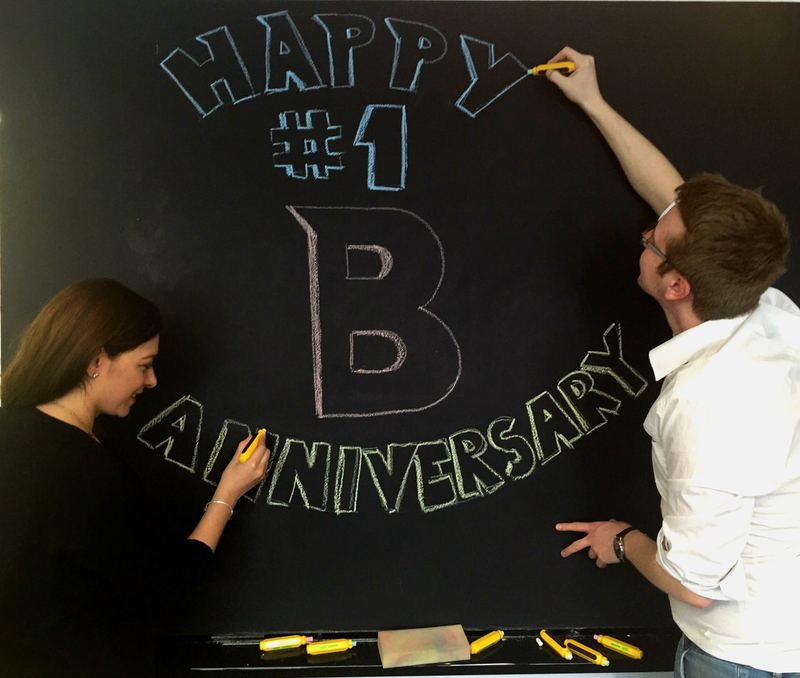 Today marks the 1 Year Anniversary of this Bitdefender blog. 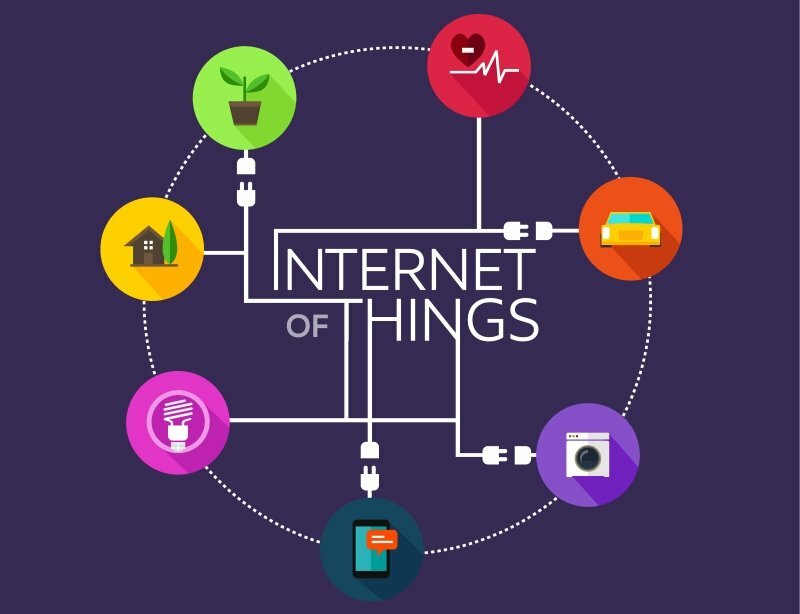 The Internet of Things is quickly moving from hyped concept to reality – and it’s proving to be a mix of consumer devices, such as home thermostats, electric locks, and security systems to the industrial Internet of Things, which ranges from devices that help improve field machinery maintenance to fully automated office campuses. We really are moving from the phases of connected to devices, and each other, to connecting everything. Much has been said in the last five years about how security “needs a seat at the business table”. When this is uttered by a security professional, usually among other security professionals, everyone typically nods and looks at one another knowingly, as if this is a foregone conclusion. Well, it’s not. Most security teams are still those thankless security nerds that focus on the compliance checkbox. Why? We provide real value…right? We’re defenders of the univer….errr, enterprise!